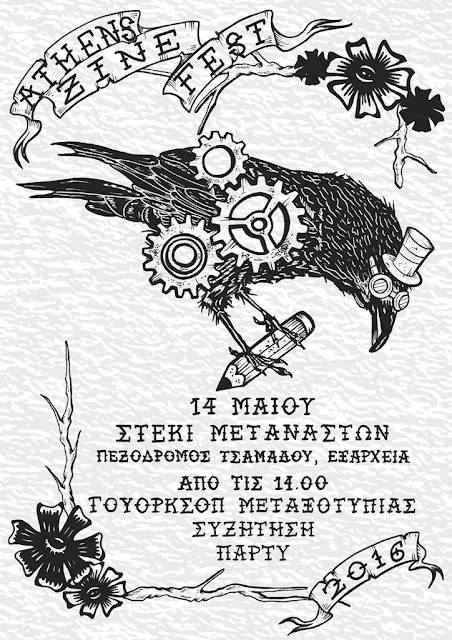 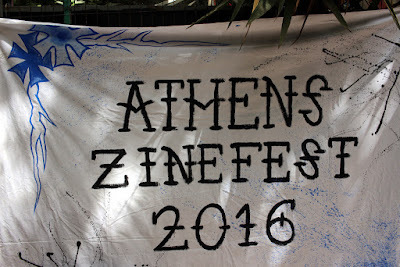 The Athens Zinefest took place at Steki Metanaston and the adjacent park on Tsamadou Street in Eksarhia, on Saturday May 14 2016. 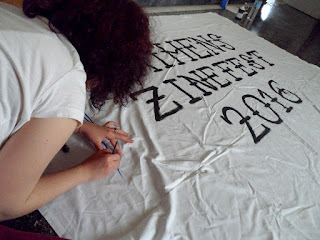 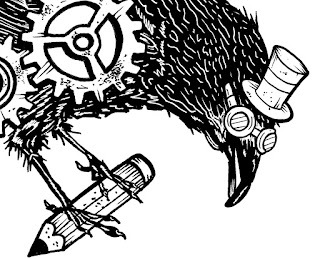 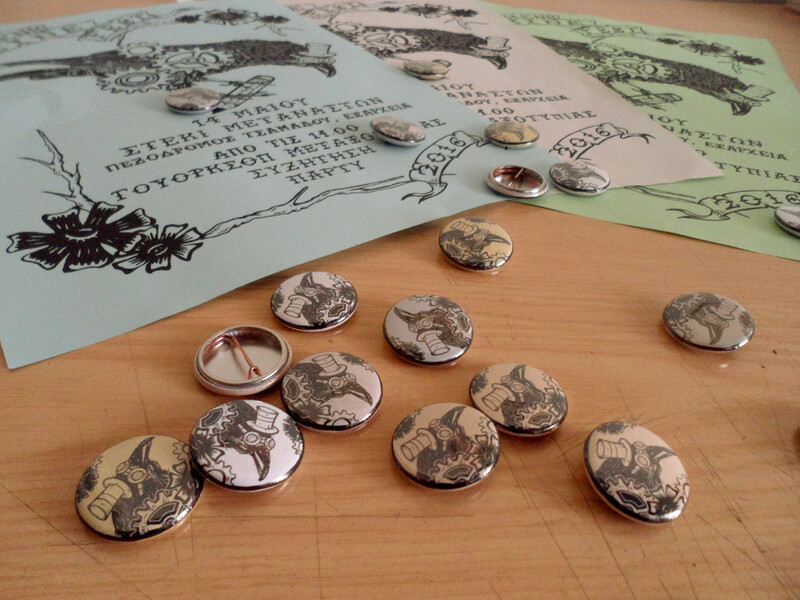 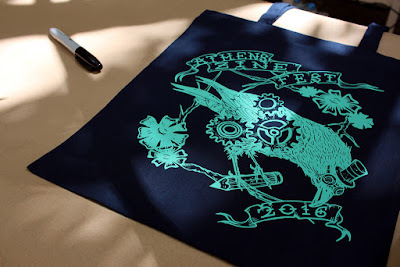 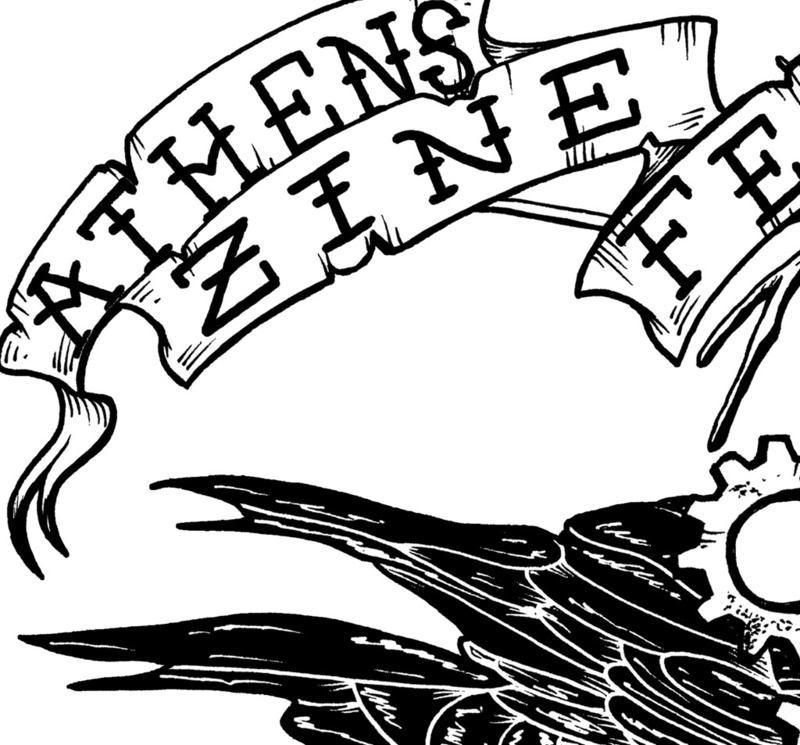 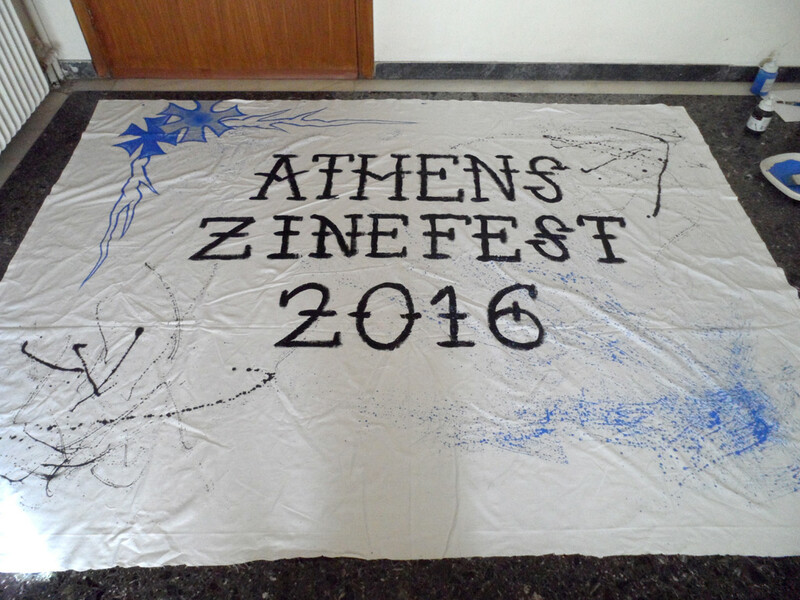 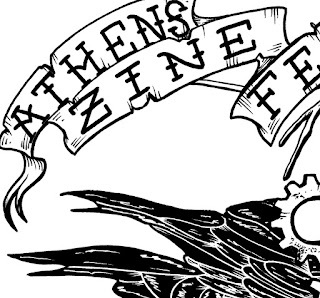 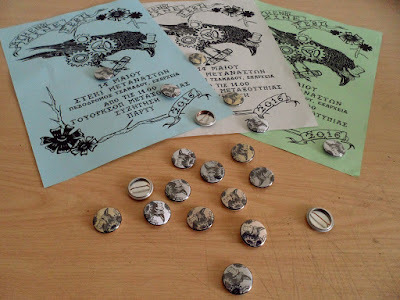 The idea for a zinefest in Athens began in 2013 as a personal endeavour. This year, it was held by a small group of people with the participation of a significant number of zinesters. 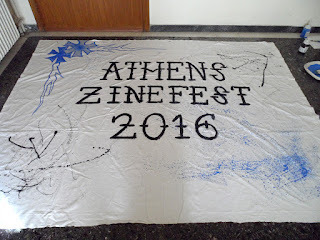 The event was organized without sponsors (absolutely ad free) and did not include trade magazines. The stalls were set up from 14:00 to 20:00. 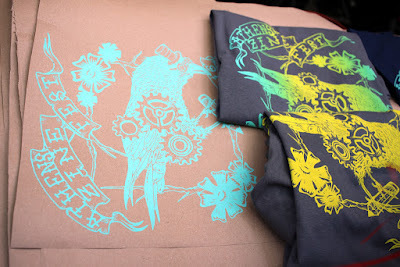 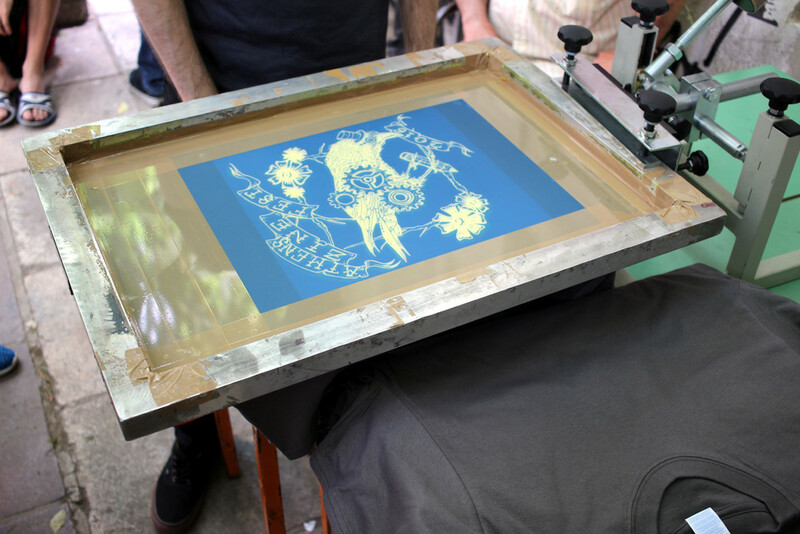 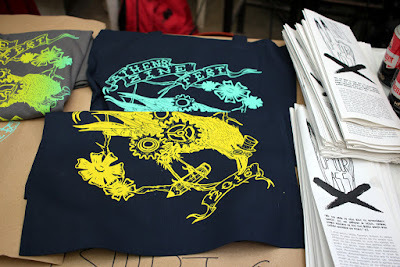 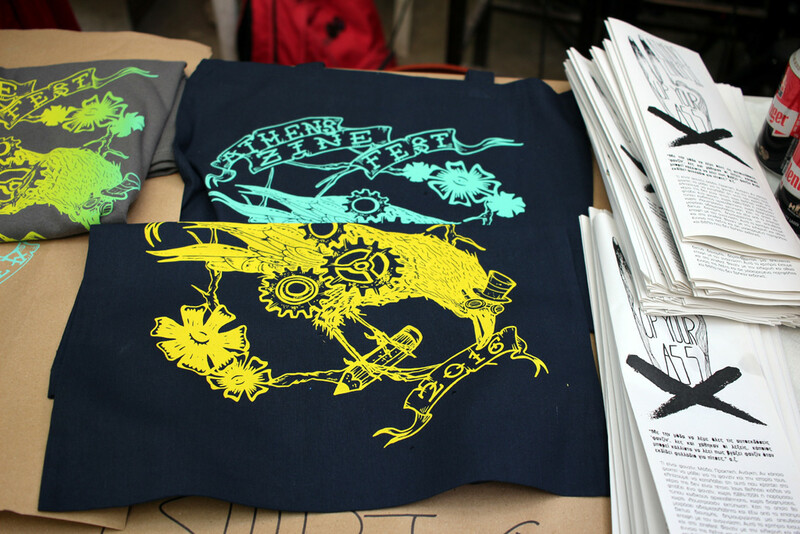 Meanwhile, a silkscreen workshop was held at 15:00 with Fuzz ink. 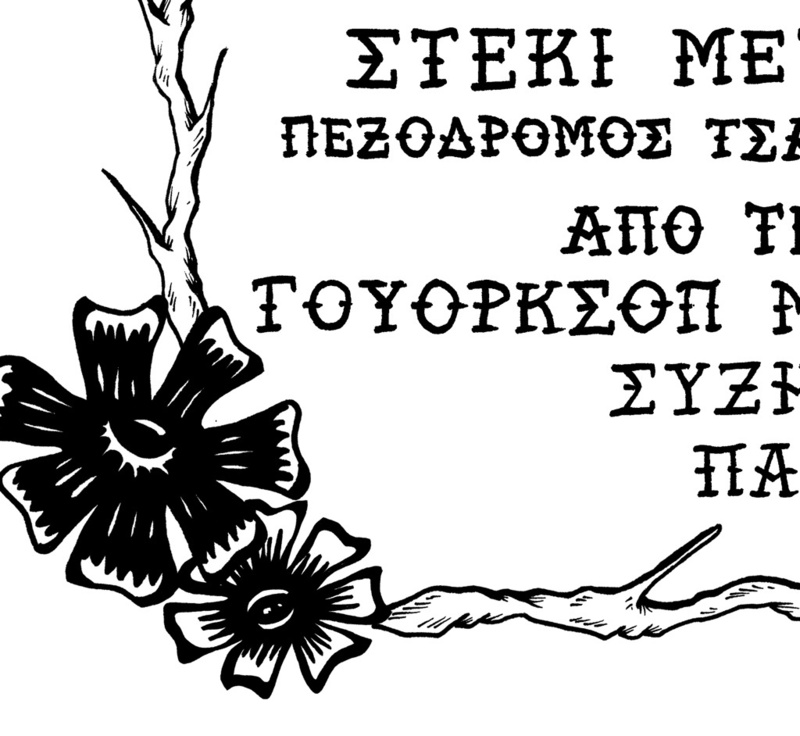 It was followed at 19:00 by a discussion about alternative ways of printing and distributing zines and another discussion at 20:00 about the Greek fanzine scene from the 1980s to the present. 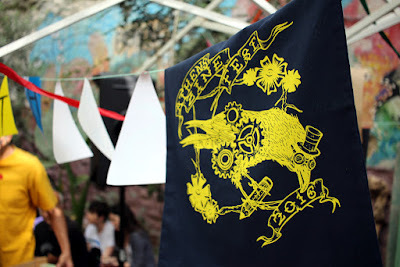 After 22:00, a small party took place with The Tony Cascarino Syndrome duet on decks. This year, the event was hosted by the Steki Metanaston, an initiative of the Social Support for Refugees and Migrants Network. 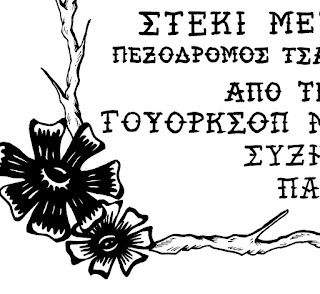 The buildings at Tsamadou 13-15 are a meeting place for immigrants and locals, a place which values and promotes solidarity, coexistence and freedom. Just like fanzines, the Steki Metanaston, operates in an anti-commercial (not profit minded) manner.